To all the lovely ladies on GNI! 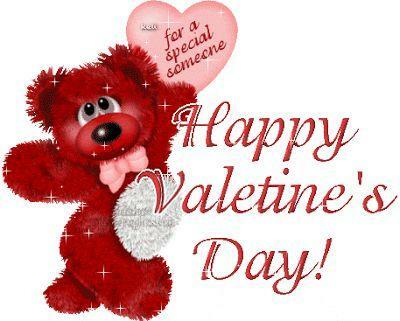 Happy valentines to all the chicks on GNI! I gat my eyes on one of them for a very long time BUt she playing Briga. Happy Hope To Get It Day, to all. Those donuts that will be on display. Are they pink? Riff...that avatar picture looks like one from your teens. GNI Beauties, PM me, I need a date for tonight. I made reservation for 2 at the Blue Dolphin Restaurant. Remember to bring your wallet and check to make sure all your credit cards are in it. Thank you. Did you see my message? Today is also Ash Wednesday. Hope it was here and not in GY. Cant see you wearing cords in the heat. I have to catch some Patwa tonight. No hurri dem Rass ah bite too much.